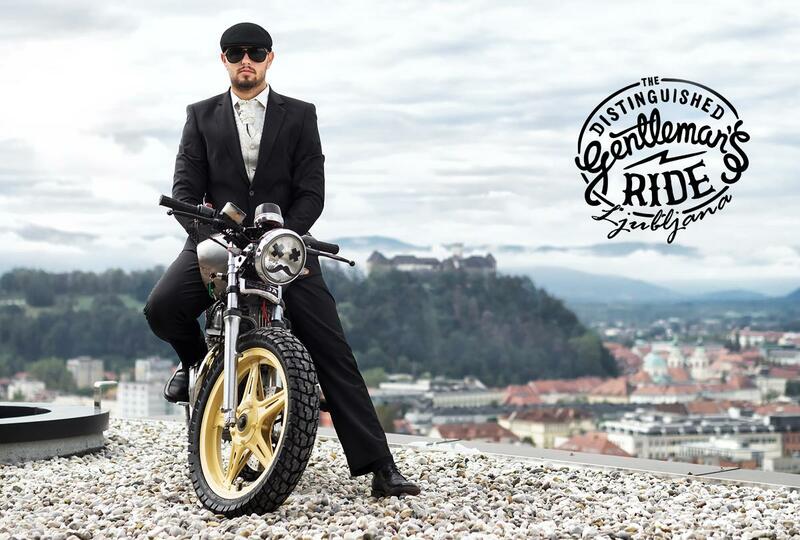 See you this sunday (september 28th) in DGR Ljubljana 2014! 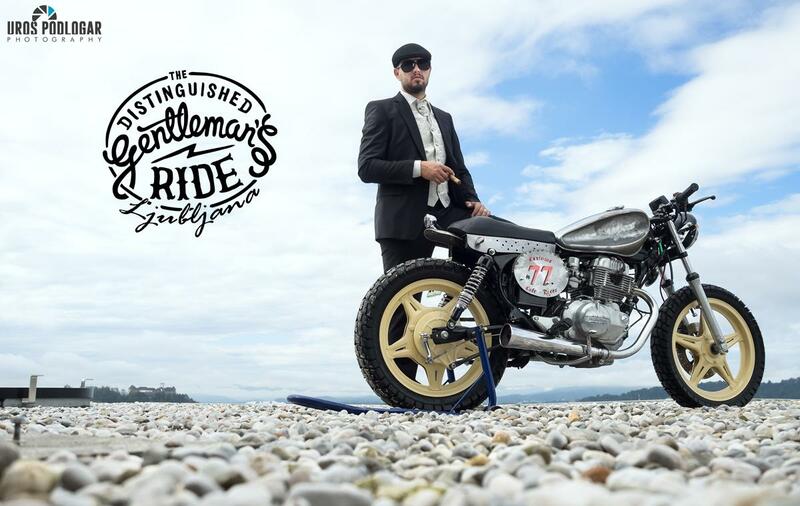 For this photo session we hooked up with a photographer Uroš Podlogar. He said, let’s do the session on the top of Situla skyscraper, the newest skyscraper in Ljubljana. Why not? This pictures is what came out of this story. Do you like them? 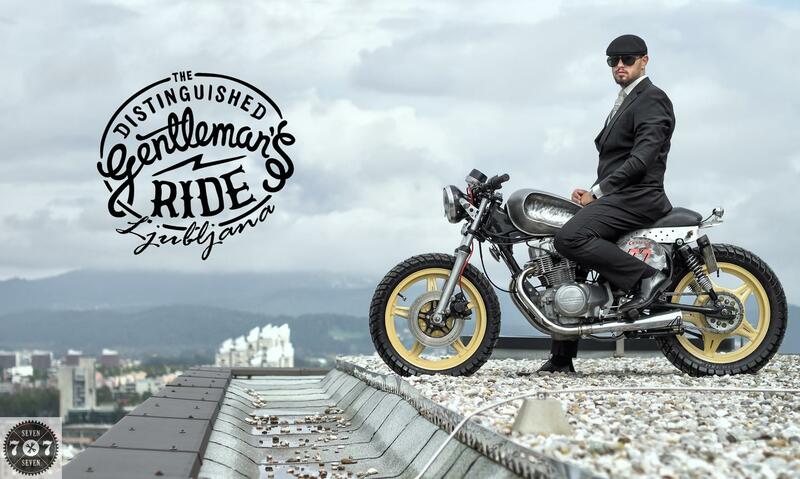 This entry was posted in Caferacer, Classics, Event, Motorcycles and tagged 77C, Caferacer, Classics, Event, Motorcycles, Our streets by 77C. Bookmark the permalink.